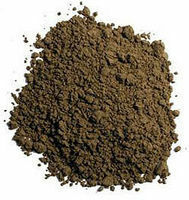 Shop online for over 1,400 vallejo hobby and model paint at discounts up to 46%. 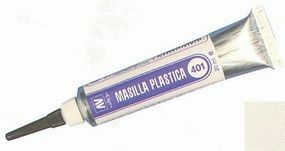 Acrylic is the most popular of the 4 vallejo hobby and model paint categories, then Sets, and Misc..
200ml bottle of Thinner for Model Air and Liquid Acrylic. Thiner used to extend the colors, to increase fluidiy and delay the drying time. We recommend the addition of a few drops of thinner to the colors while airbrushing. This is the Rust, Stain & Streaking Model Color Paint Set (8 Colors) in 17ml Bottle from Vallejo Paints. 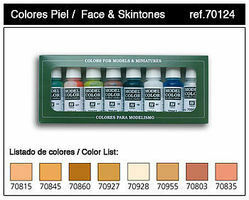 This is the Old & New Wood Effects Model Paint Set from Vallejo Acrylic Paints. 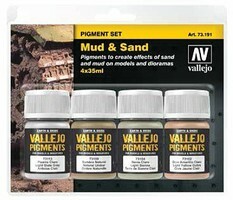 This is the 17ml Bottle German Vehicle Camouflage Colors 1940-1945 Model Air Paint Set (8 Colors) from Vallejo Acrylics.